Underestimated the toll those KBS would take on my lower back. Just starting to work on building up on squats again. Strength up to 55. 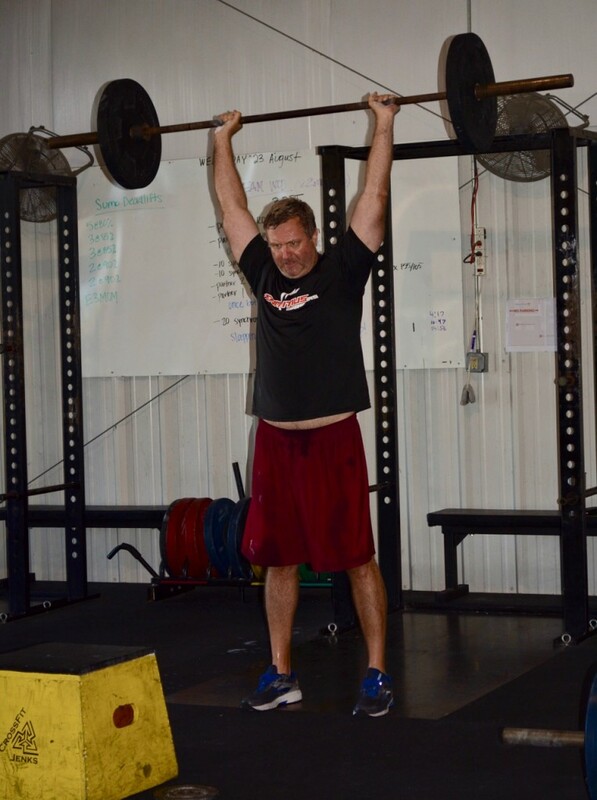 Strength: only up to 45# – My least favorite lift!